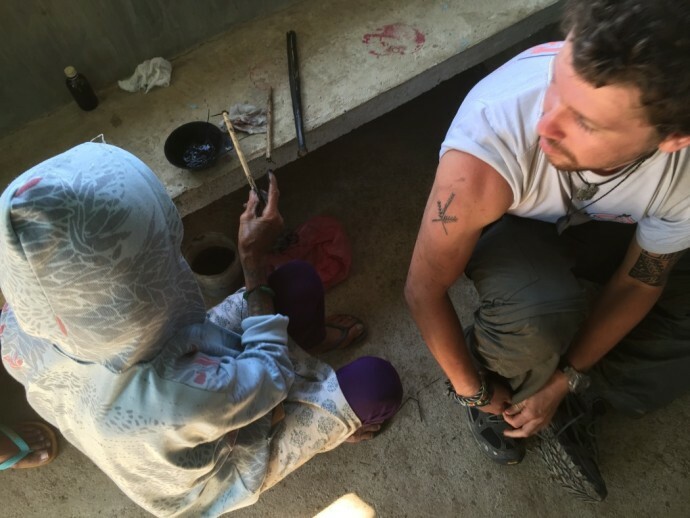 Two weeks ago, we featured Nathan Allen of I Dreamed Of This for Escape Manila’s blog series called “Foreigners Who Fell In Love With The Philippines”. This week, we are featuring another blogger/traveler who recently made a visit to the country. He is from the UK and has already traveled around the world for seven years. 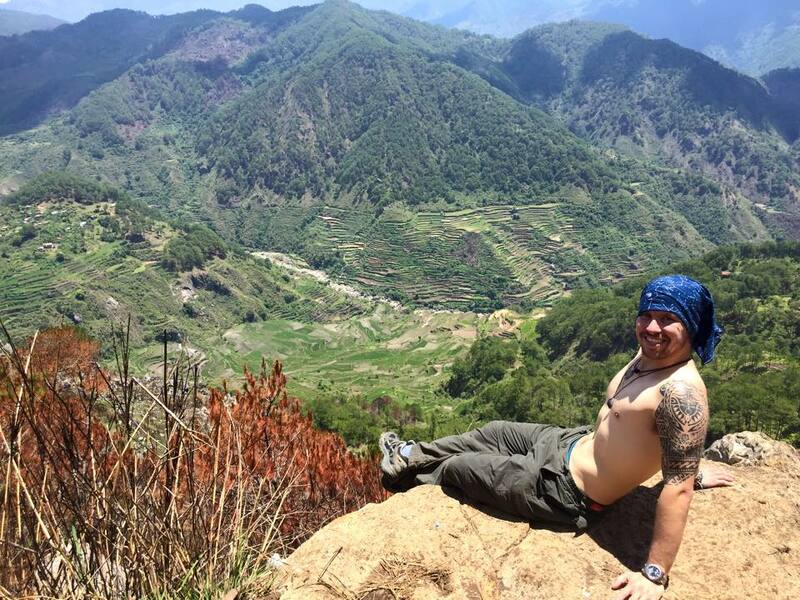 Let’s know more about Will Hatton as he tells us the reasons why he love The Philippines. 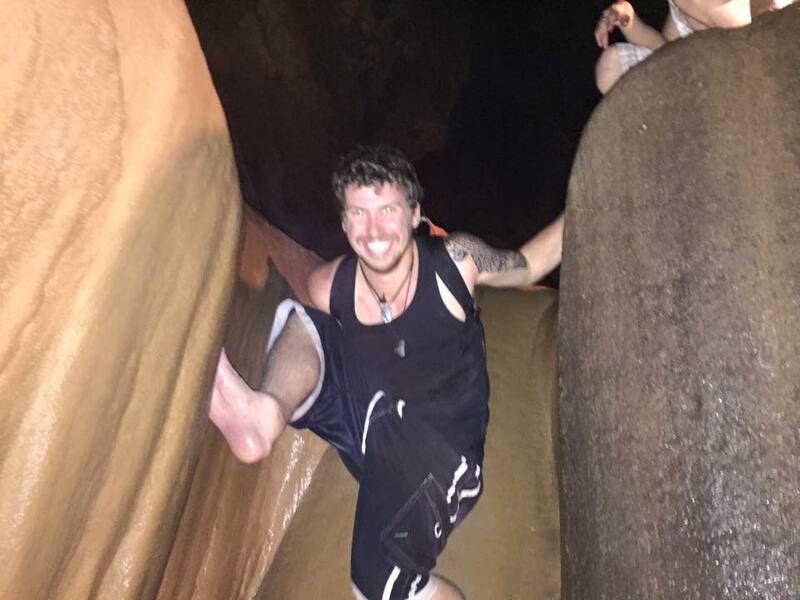 My name is Will Hatton and I’m an adventure travel blogger. I’ve been backpacking around the world for nearly seven years and specialize in getting off the beaten track to hunt down real adventures and meet with awesome people. From the frigid peaks of Nepal to the steamy jungles of Venezuela; I like to travel. In just six weeks time I am beginning an 18 month over-landing adventure from the UK to Papua New Guinea via Europe, Turkey, Iran, Pakistan, India, Nepal, Bhutan, Myanmar, Thailand, Vietnam, The Philippines and Indonesia! I cannot wait to return to The Philippines! 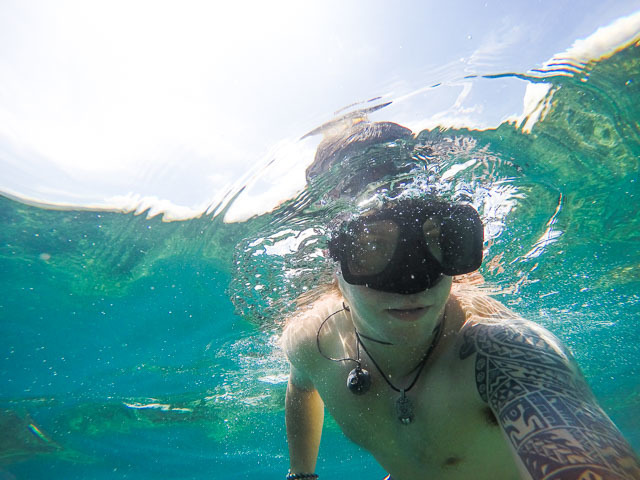 I will be recording all of my adventures on my site; The Broke Backpacker. I had heard such amazing things about both the people and the real adventure available here. I love tracking down off the beaten path stories and once I had heard about Whang Od… I had to go. The islands? The beaches? The beer? The people? There are so many things to choose from, The Philippines is one of just a handful of countries where I could honesty see myself settling in the future. Sagada – caving, climbing and mummies! – what more can any budding adventurer want! 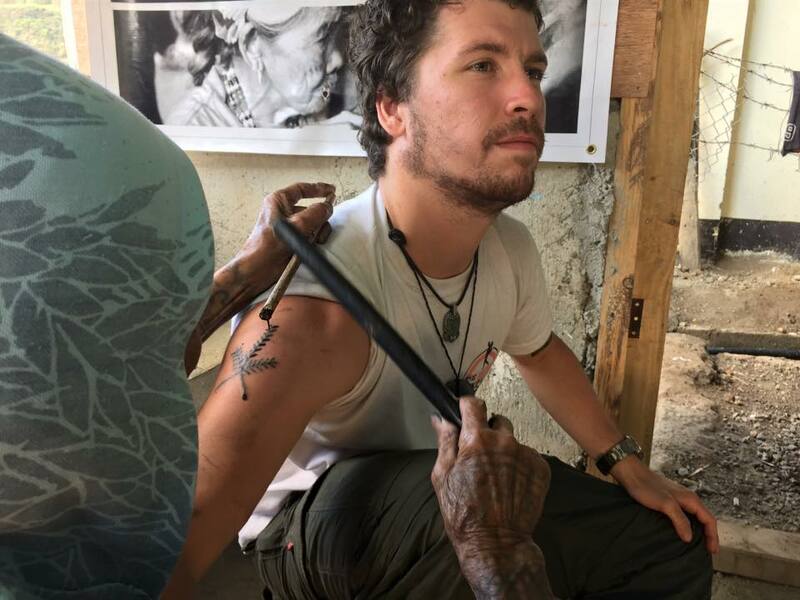 The Kalinga Highlands – Getting inked by Whang Od was one of the best experiences of my life. Port Barton – This sleepy little fishing village was my favourite place to chill with a coconut, build sandcastles and get away from my laptop. Infrastructure! – Getting around wasn’t always that easy. Will has definitely enjoyed his stay in the Philippines. He went to off-the-beaten destinations and visited Kalinga and Port Barton. The hospitality of the Filipinos has made his visit more fun! Follow his adventures around the world through his Facebook Page, Instagram and Twitter account. ***Photos were grabbed from Will Hatton’s blog and Facebook account.